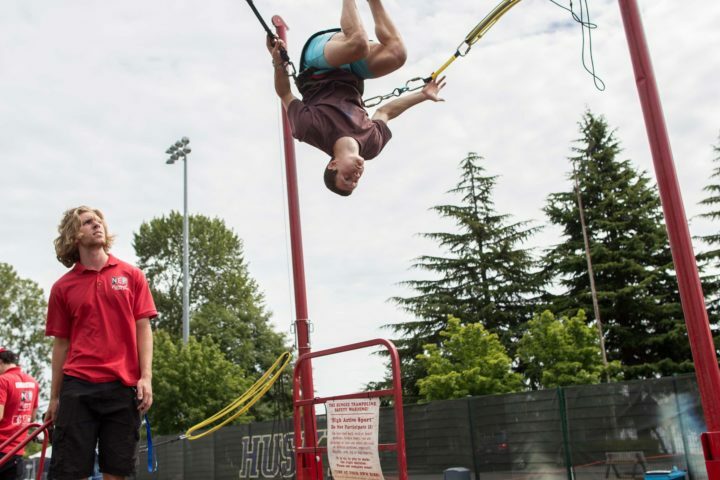 Thrill seekers and adrenaline junkies rejoice! 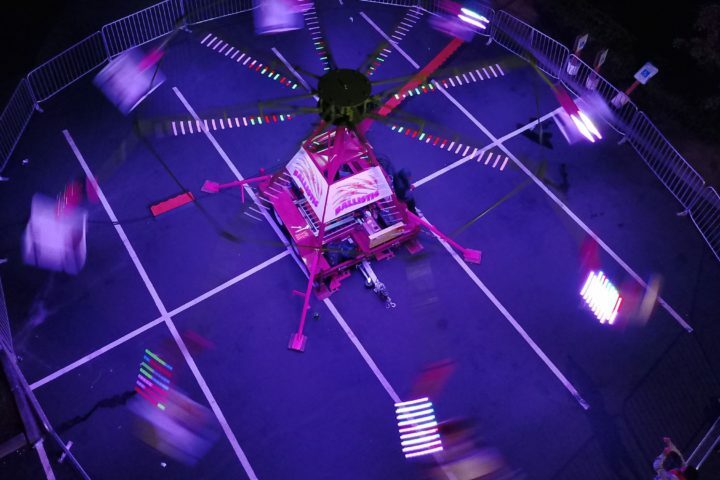 This carnival ride classic is now available to bring to almost any special event or occasion. 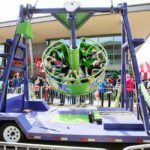 The swinging spinning wrecking ball pendulum carnival ride is the perfect ride for those looking to step up their carnival fun. 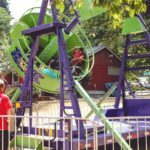 Guests can take a wild ride on this spinning, swinging pendulum carnival ride that can seat up to 10 guests at a time. 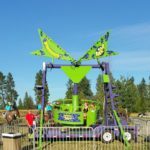 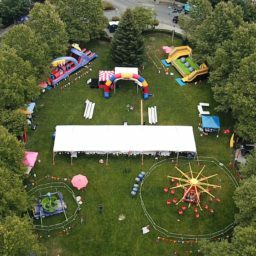 This ride brings all the thrills of the amusement park right to your venue. 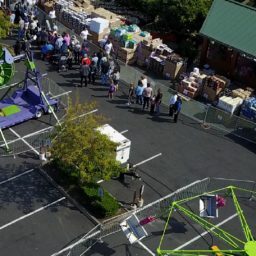 For similar attractions, there is also our Pirate themed pendulum carnival ride, as well as plenty of other carnival ride attractions in throughout the NEP catalog.